Soap Is A Common Personal Care Products, Now, How to Choose? 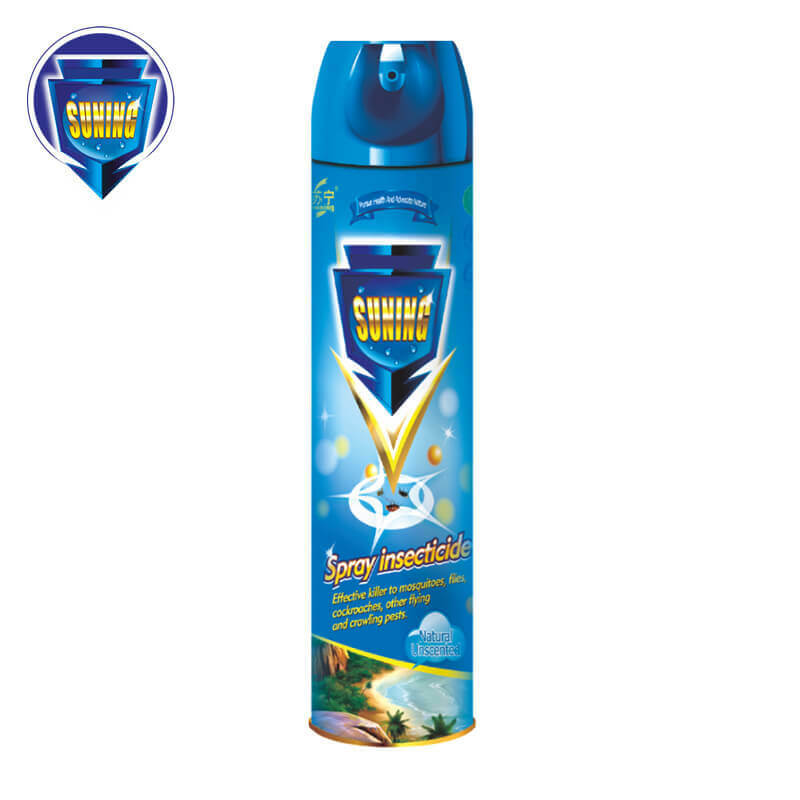 Home >> News >> Household cleaning >> Soap Is A Common Personal Care Products, Now, How to Choose? the effect which Different skin wanted will be different. For example, multi-oil skin, it is necessary to clean and strong. The need for dry skin is moisturizing soap. 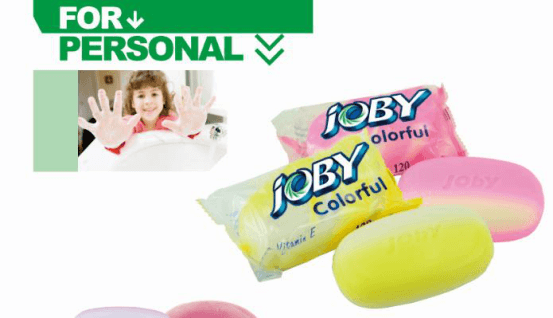 CLEACE and JOBY series of soap, with a dozen for you to choose. The feeling of the use of soap. If you wash your face with soap, cannot feel skin tight or stretched , then the soap is suitable for you. 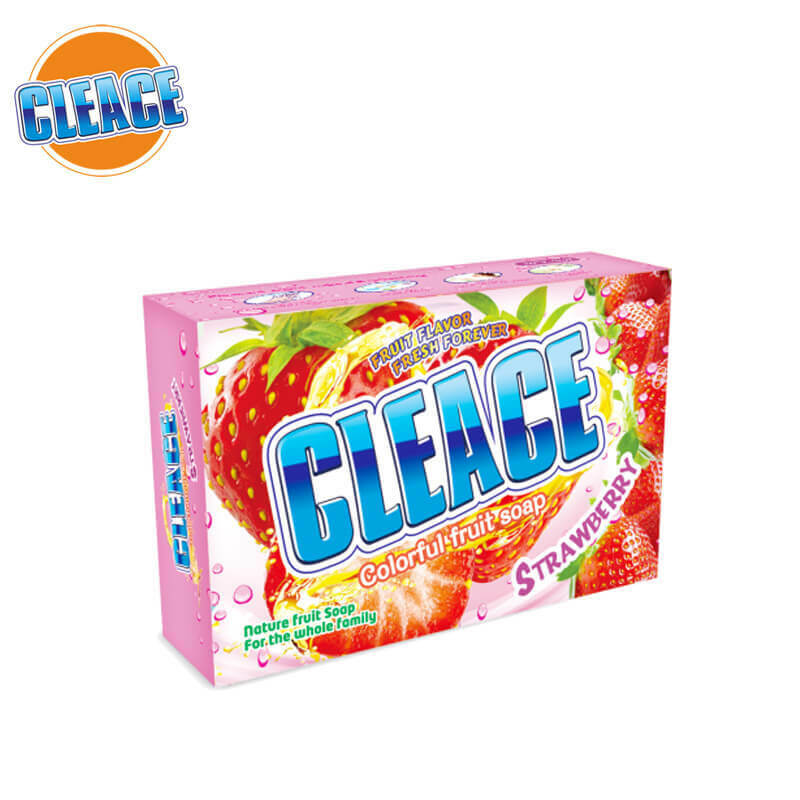 CLEACE and JOBY series of soap, designed for a variety of skin, suitable for different situations.